MATE 1.17 is a testing release, it has no official announcement like 1.16 stable release (odd = unstable, even = stable). But what made me interested is because Ubuntu MATE 17.04 includes it by default so I write this short review. 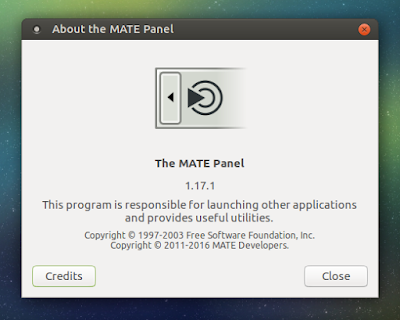 The most fundamental news is about MATE Desktop is now completely ported to GTK+3 leaving behind GTK+2. You may be interested seeing few changes and I have tried Ubuntu MATE 17.04 Alpha 2 to review MATE 1.17 below. Enjoy MATE 1.17! 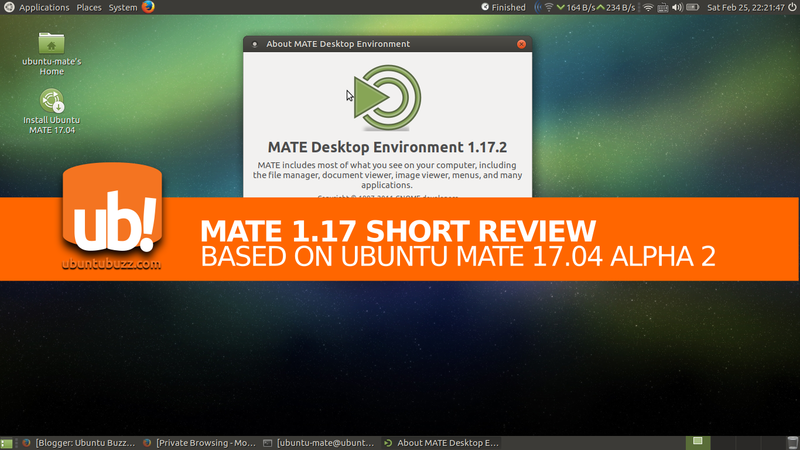 I use Ubuntu MATE 17.04 Zesty Zapus alpha version as my basis to review MATE Desktop 1.17. 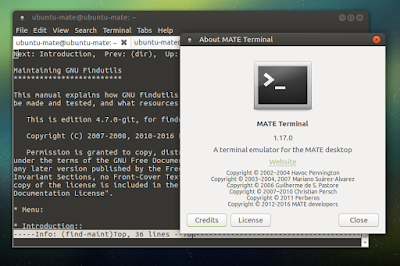 Ubuntu MATE is a GNU/Linux operating system that redistributes the MATE Desktop as runnable version. And Zesty brings MATE Desktop 1.17 by default (although in my copy its Caja is still in 1.16). 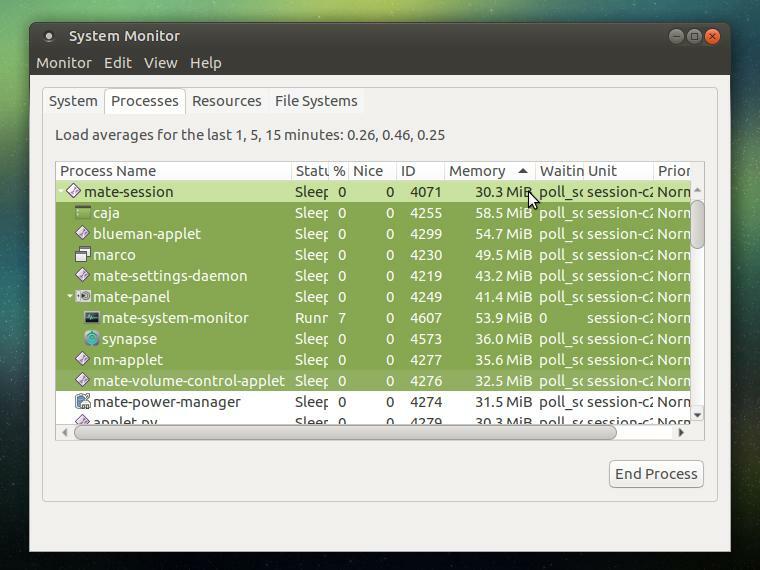 Note: Ubuntu MATE 17.04 is still in development process, it will be released soon at April 2017. 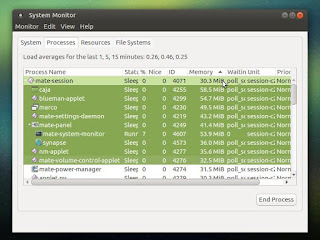 MATE Desktop (with default configs) consumes 600MB of memory at idle time. 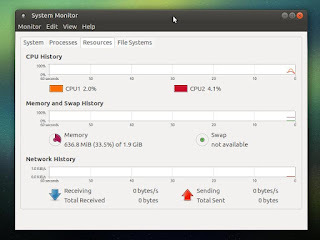 To compare it, we know that DDE in Deepin has 500MB, Pantheon in elementary OS Loki has 600MB, while Unity in Ubuntu Yakkety has 1GB. What's New in MATE 1.17? The most biggest change in MATE 1.17 is very technical, it's about MATE has been completely ported to GTK+3 and dropping all GTK+2 codes. But there I mention few noticeable stuffs for end users. Caja in 1.7.0 brings copy queue & pausing, in 1.7.1 has completely ported to GTK+3, in 1.7.2 brings fixes for single-click and open with, and in 1.7.3 brings fixes for column. As you can see, the changes are not really noticeable for end users. 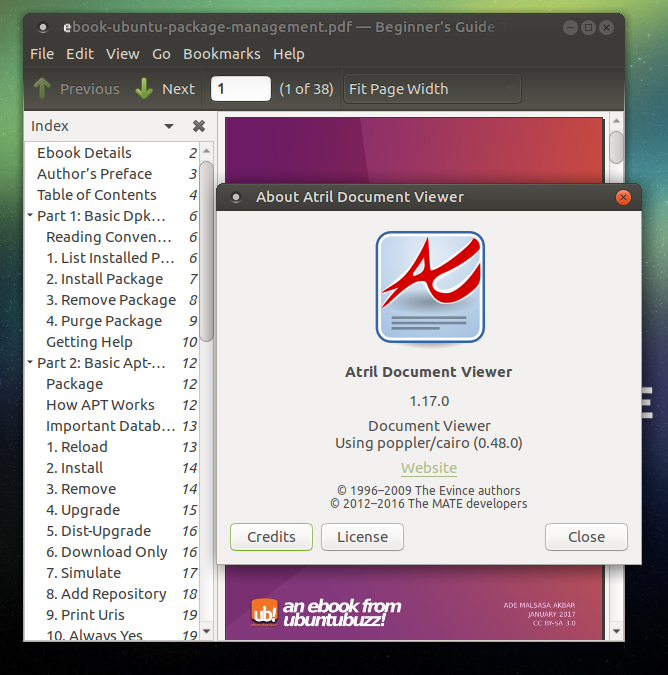 Atril PDF reader has been ported to GTK+3 completely. 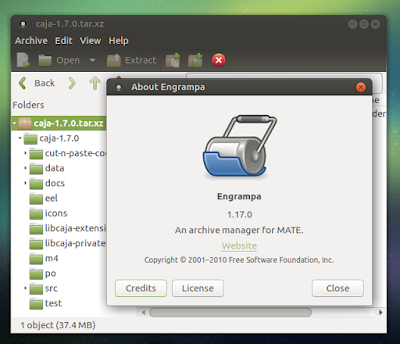 Engrampa in 1.17.0 gets some new features for tar format including support for pixz and lbzip2. Now it supports middle-click to close tab. MATE Panel in 1.17.0 brings some bugfixes and mark current day in its Calendar applet, and in 1.17.1 gets support for desktop actions. The next version of MATE will be 1.8. It will bring some new features, such as enhancements for vertical panel. Read about it at MATE development roadmap.